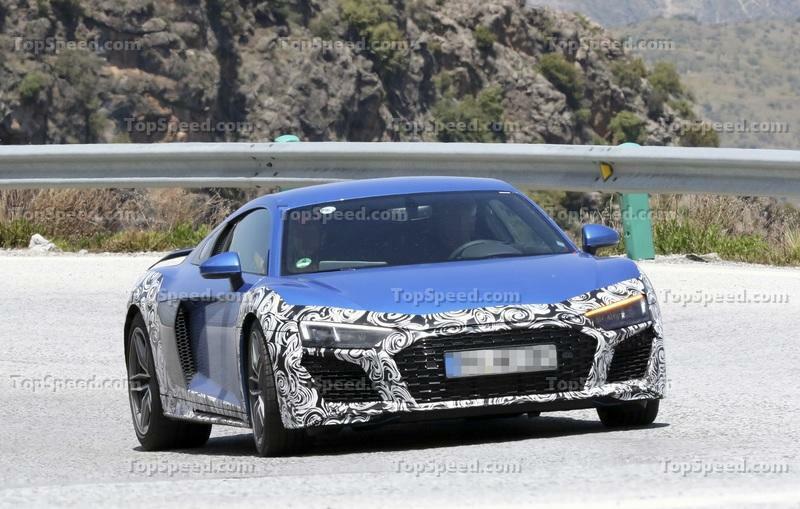 The new Audi R8 looks like a proper race car! Inspired by the race-spec R8 LMS, the road-going supercar looks more aggressive than ever. The Singleframe grille is wider and sharper now, with new vents added above and on the sides. 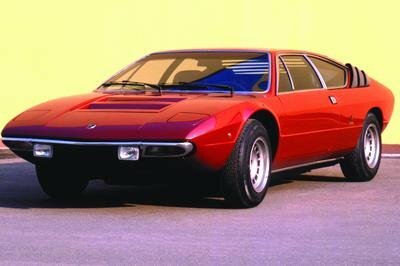 Three thin vents separate the grille from the hood, while two more separate the headlamps from the frame. The headlamps retain the shape and size of the old model but feature new LED internals. Audi also revised the side intakes, which are now sharper and backed by small, triangular openings at the edges of the bumper. A wider splitter makes the R8 look like it’s ready to compete in an FIA event. Changes are rather mild on the sides, but the new 19-inch wheels catch the eye. The rims hide steel discs finished in red as standard, but you can also opt for black. 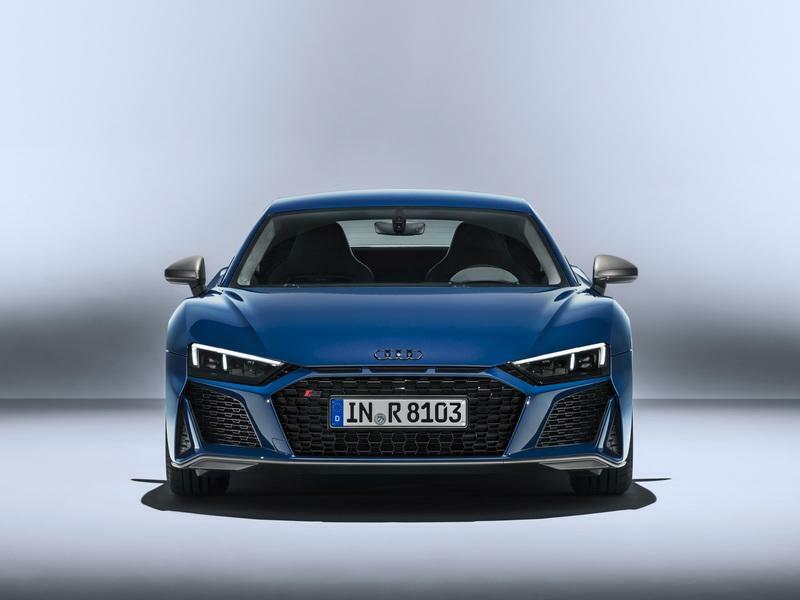 Around back, the new R8 features a full-size grille that stretches over the entire width of the car. There’s a new diffuser as well that has been drawn upward for a more aggressive look. Finally, the rectangular exhaust pipes were replaced by round outlets integrated into silver surrounds. On top of these changes, you can choose from three exterior packages that add various highlights to the front splitter, the side trims, and the diffuser. Standard specification is high-gloss black, while the V10 Performance comes with matt titanium detailing. You can opt for a high-gloss carbon package for both engine variants. Optionally, you can also have the Audi rings and badges on the exterior painted in high-gloss black. Two new metallic colors, Kemora Grey and Ascari Blue, round off the updates. Audi didn’t say much about the interior but mentioned new color and stitching options, as well as new features from the Audi Exclusive range. Fortunately, it remains driver-focused, and it still looks fresh. By far the most important upgrades were made in the engine compartment. 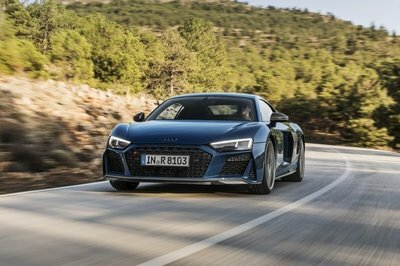 Thanks to an updated 5.2-liter V-10 engine, the base R8 now benefits from 570 horsepower and 406 pound-feet of torque, or an extra 30 horses and seven pound-feet. 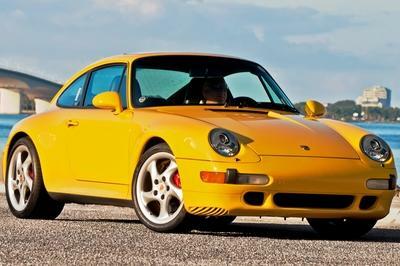 In this setup, the coupe needs 3.4 seconds to hit 62 mph, while the Spyder model gets there in 3.5 clicks. 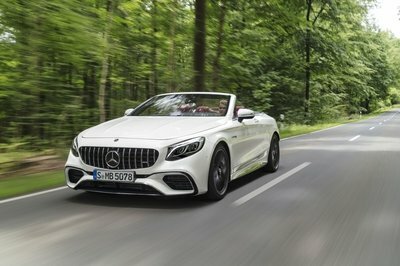 Top speed is rated at 201 mph for the coupe and 200 mph for the convertible. 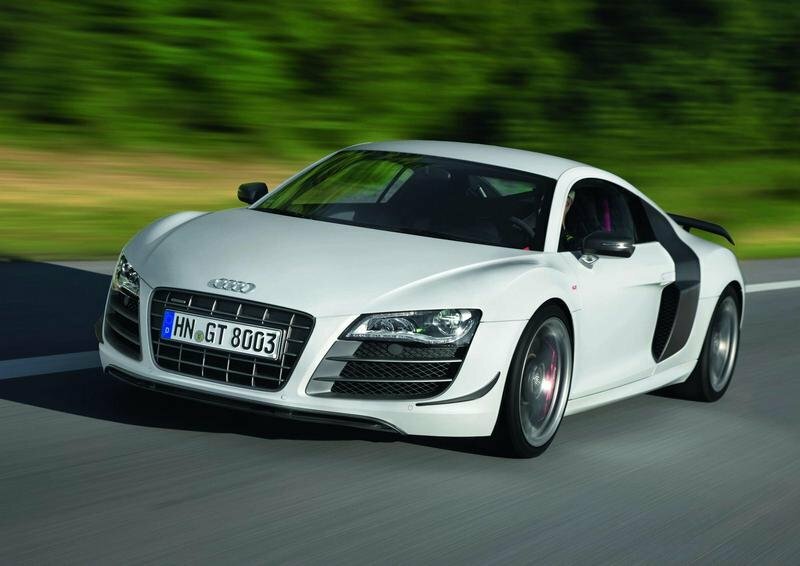 Moving over to the V10 Performance model, Audi increased output by ten horses and 15 pound-feet to a whopping 620 horsepower and 428 pound-feet of twist. 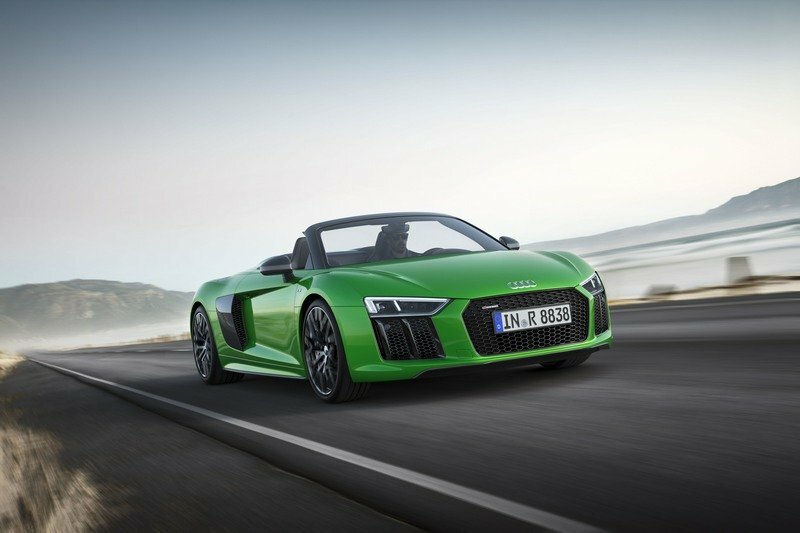 Charging from 0 to 62 mph takes 3.1 seconds in the Coupe and 3.2 clicks in the Spyder. 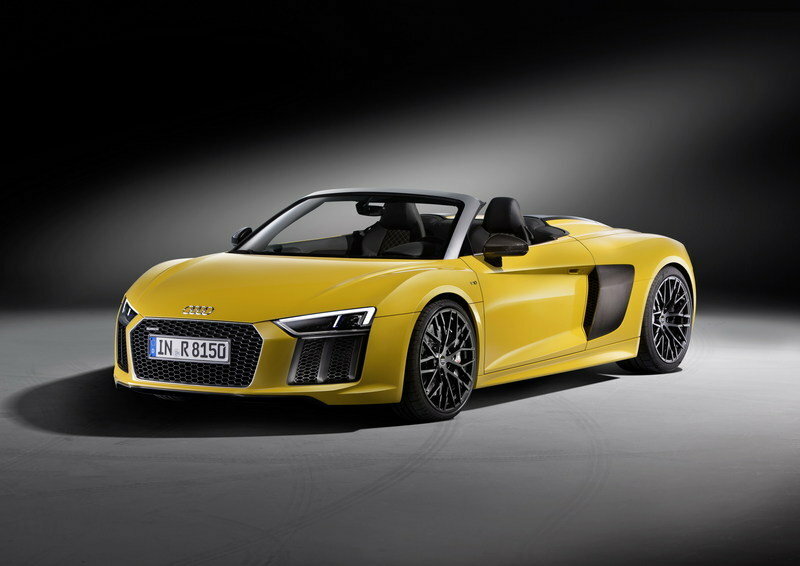 The coupe tops out at 205 mph, while the convertible hits 204 mph. 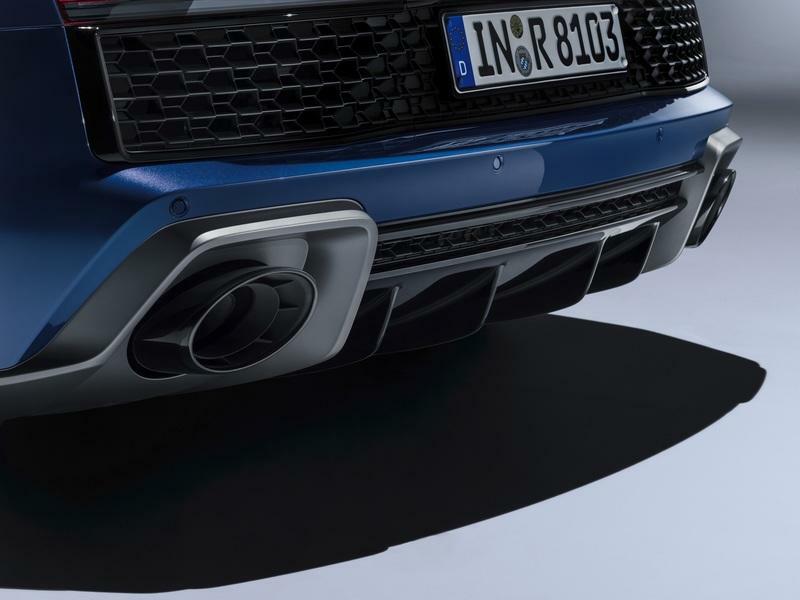 Audi also added a new particulate filter to reduce emissions more effectively, but actual figures aren’t yet available. 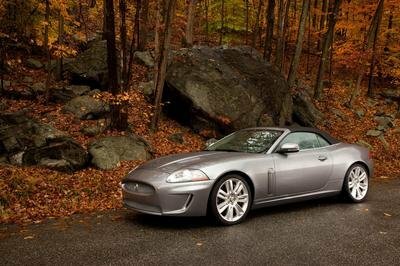 Further upgrades include a retuned suspension for more stability and precision and the addition of optional dynamic steering and electromechanical power steering. On the R8 V10 Performance, the three additional driving programs — Dry, Wet, and Snow — alter the key dynamic parameters to the friction coefficient of the road to provide optimum traction. 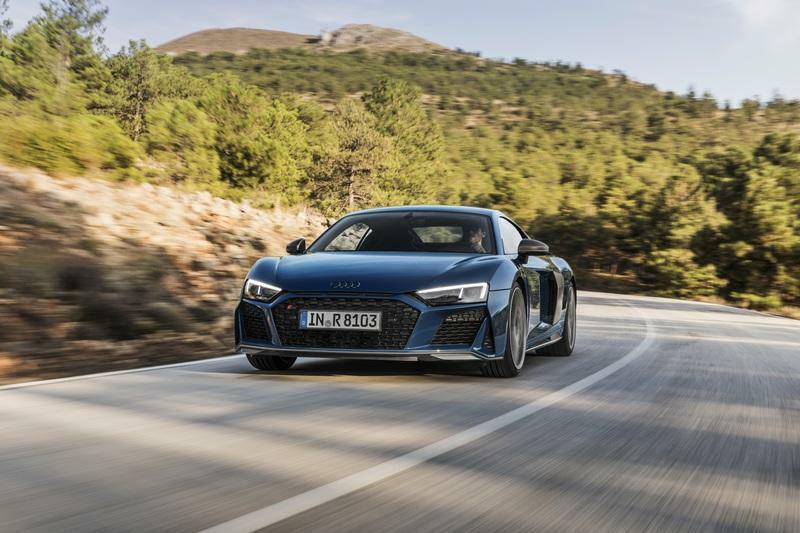 Thanks to the revised Electronic Stabilisation Control, the R8 V10 Performance brakes from 62 mph to a standstill up to 1.5 meters earlier, while the stopping distance from 124 mph is up to five meters shorter. Stay tuned for a full review on this car. 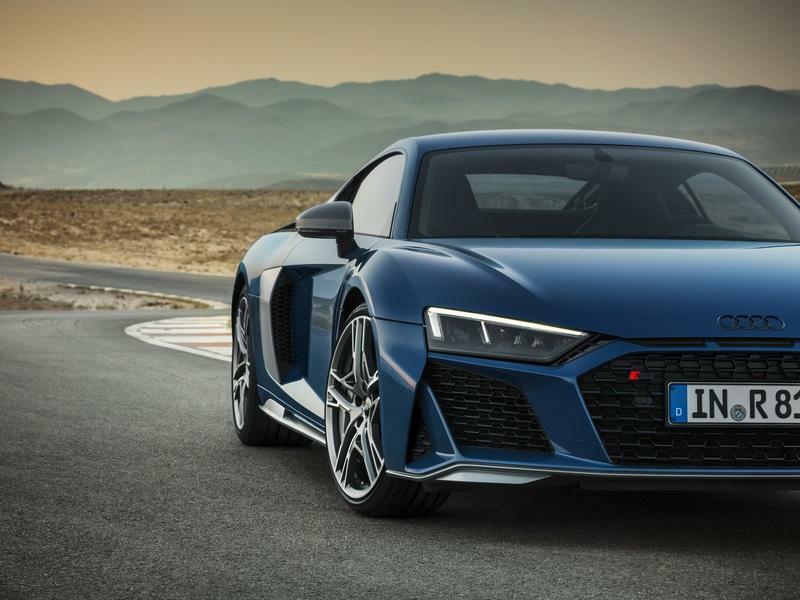 Read our full speculative review on the 2020 Audi R8. 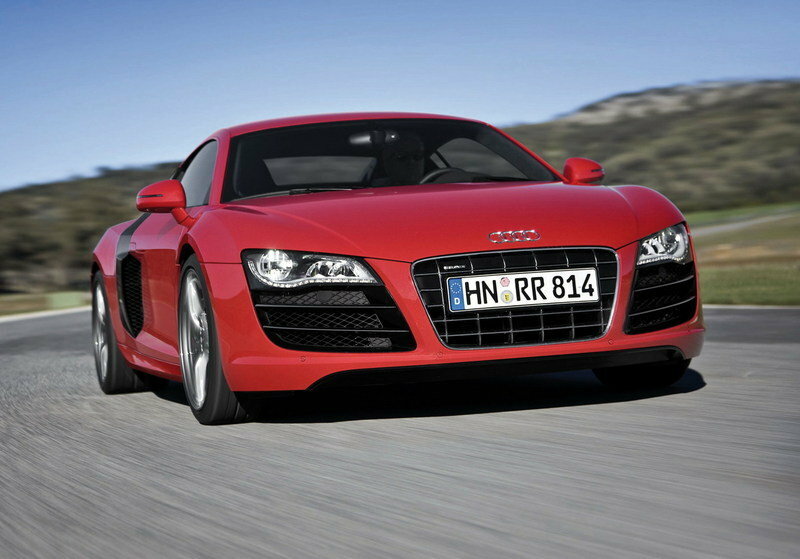 Read our full review on the 2011 Audi R8 GT.